Co-creation techniques are an important method for enabling smart cities projects to be driven by the wants and needs of citizens and municipalities. U4IoT, in collaboration with OASC member city Carouge, Mandat International, the University of Geneva, and SynchroniCity, is organising a four-day course and workshop on co-creation for smart cities. The workshop takes place on 22- 25 May in Geneva, Switzerland. The programme starts with two days of instruction on co-creation techniques for smart cities and methods for aligning Internet of Things (IoT) projects with local stakeholders’ needs and priorities. It will bring experts from across Europe and will be followed by two days of co-creation workshops in Carouge where participants will get the chance to apply those techniques in a real environment. The workshop is free and open to smart city employees, IoT experts, European LSP partners, and University students, with the opportunity to attend only the days that really interest you. For a complete overview of the full four days, see the workshop booklet. 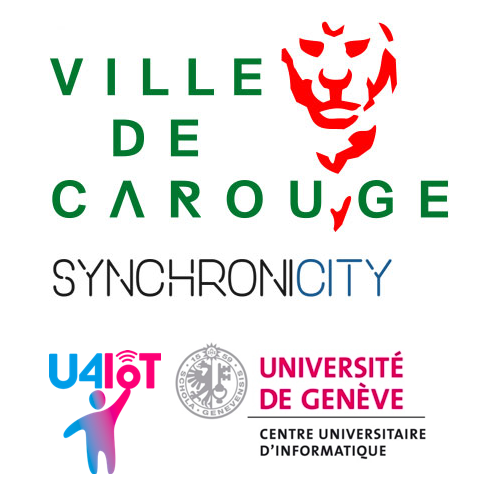 The organisers are: City of Carouge, University of Geneva, SynchroniCity, and U4IoT.